Photo – An important notice from NYC DOT. 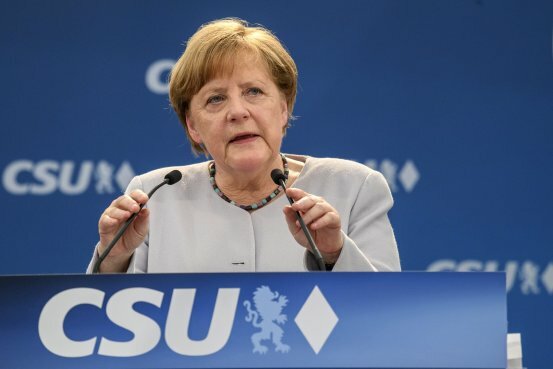 German Chancellor Angela Merkel on Sunday urged European Union nations to stick together in the face of emerging policy divisions with the U.S., Britains decision to leave the bloc and other challenges. 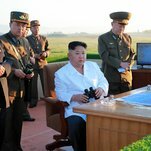 The apparent test of a ballistic missile that landed near Japan comes a week after the test of another ballistic missile. 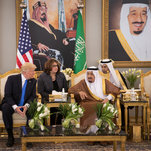 While Trump calls for Irans isolation and Khamenei snipes in return, the two sides are inking billion-dollar deals and keeping lines of communication open. Established in 1801, the Yard churned out fleets of military ships over the next 150 years, providing 70,000 jobs during World War II. But when the war ended, business dried up. Within a few decades, the Brookyn Navy Yard had taken its place among the rusting and rotting, until it finally closed in 1966. David Belt had a different ending in mind. He’s one of the developers of New Lab, an 84,000-square-foot hub for high-tech start-ups housed in what used to be the grease and grime of a heavy machine shop. “People saw this as just, like, a rusted-out shell,” Belt said. “When I came into this building, it was mind-blowing.” He saw the potential immediately. New Lab is a $35 million project. Eighty companies and 400 people work here. “We want to make sure that they have a level of optimism and humanism in the work that they’re doing so that they’re making the world better,” said Belt. Take vertical farming at Farmshelf, a business that grows plants and produce without any soil. Or Waverly Labs‘ earpiece that translates 30 foreign languages in real time. And then there are Voltaic Systems‘ solar panel backpacks that charge cell phones as you walk. Sean Petterson’s company, StrongArm Technologies, makes support braces that also track the movement of manual laborers to prevent injuries. “We’re creating a better future for the industrial athletes – [guys] who’ll deliver the packages to your door, that’ll pave your roads, that’ll build the buildings that we’re in,” Petterson said. He sold 5,000 vests last year, expects to sell 12,000 this year, and is doing business with 20 of the 100 largest employers in the country. Jessica Banks, of RockPaperRobot, designs folding chairs for space-challenged city dwellings. An MIT grad, she thrives on the energy here. “When you have a network and a community of people that you can actually work with, that gets you ahead,” she said of the New Lab space. All the millennial churn even works for Steve Gorevan, an old-school inventor whose company, Honeybee Robotics, makes devices that help Mars rovers pick up and analyze soil samples. “I don’t think there’s anyone who works in any one of these companies who’s 62 like I am,” he said. “Do you like being the senior statesman?”Axelrod asked. “Nope! Not at all!” he laughed. Actually, Gorevan loves it. “Oh, it’s a major shot in the arm for my business,” he said. The New Lab companies are valued at nearly a billion dollars — not a bad turnaround for this once-abandoned site. 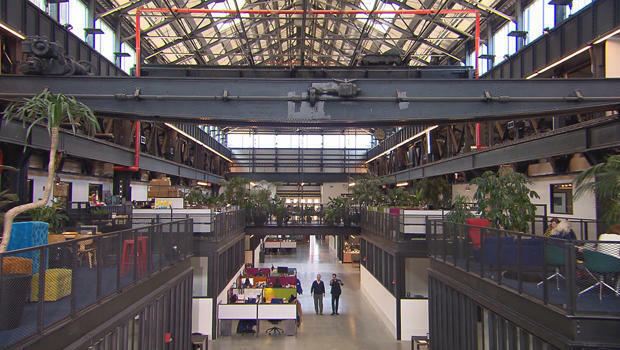 The Brooklyn Navy Yard … where an entirely new generation is coming to do good, and do well.